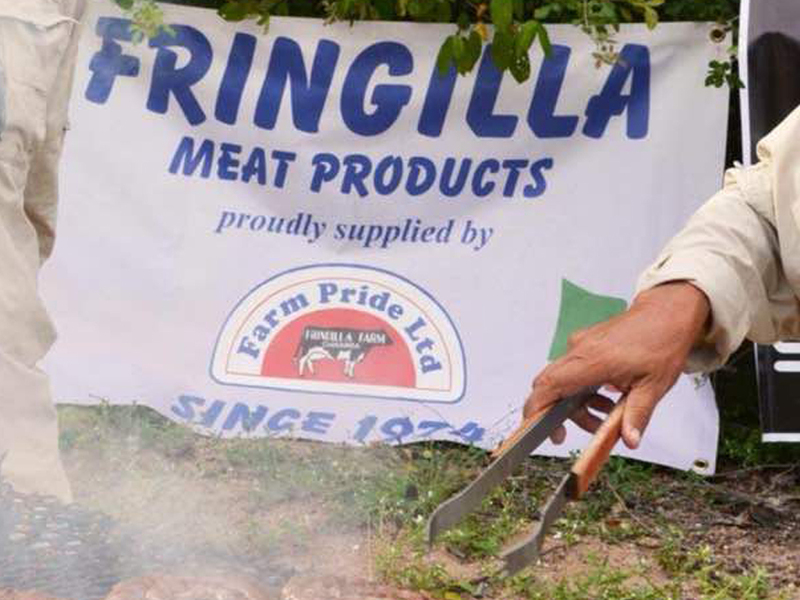 Fringilla Farm Pride butchery was established in 1976 in the heart of beef country in Zambia. 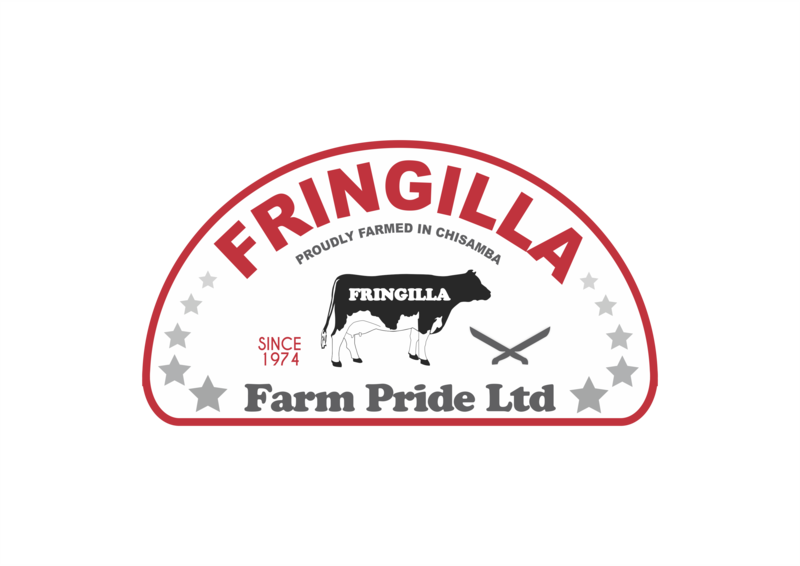 Fringilla ran an active dairy and sold dairy products, and soon the customers wanted to purchase meat too, so the Woodley family catered for their needs. 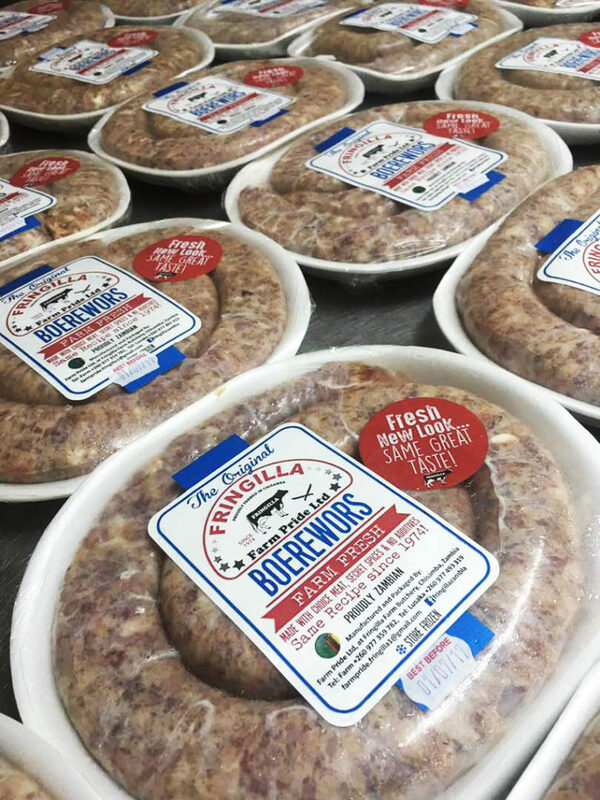 At the time the famous Fringilla boerewors recipe was created and it remains a family secret. 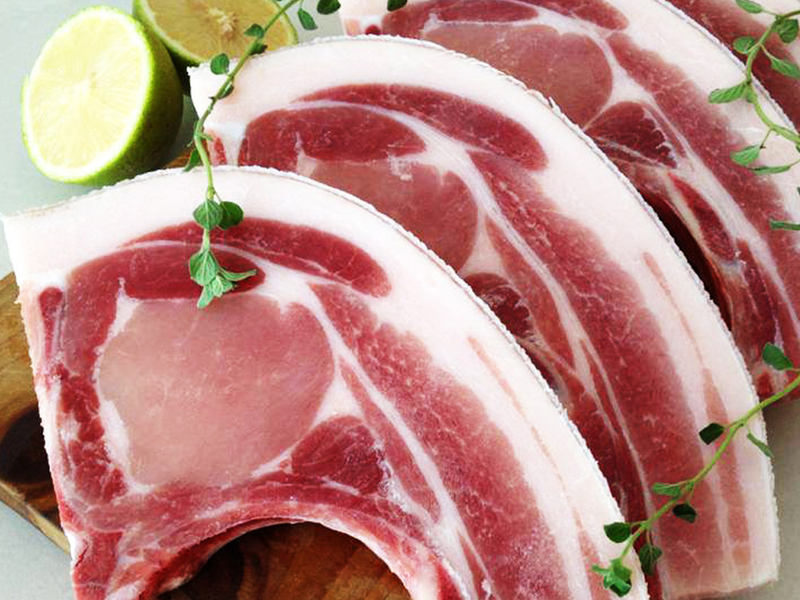 The mixture is carefully prepared by family members by hand daily, in order to maintain it’s unique and tasty flavour. 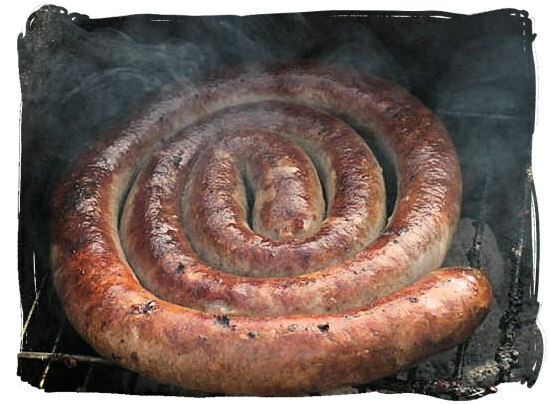 Farm Pride sells a variety of sausages, as well as free range beef, lamb, pork and chicken cuts, and biltong, dry wors and chilli bites. 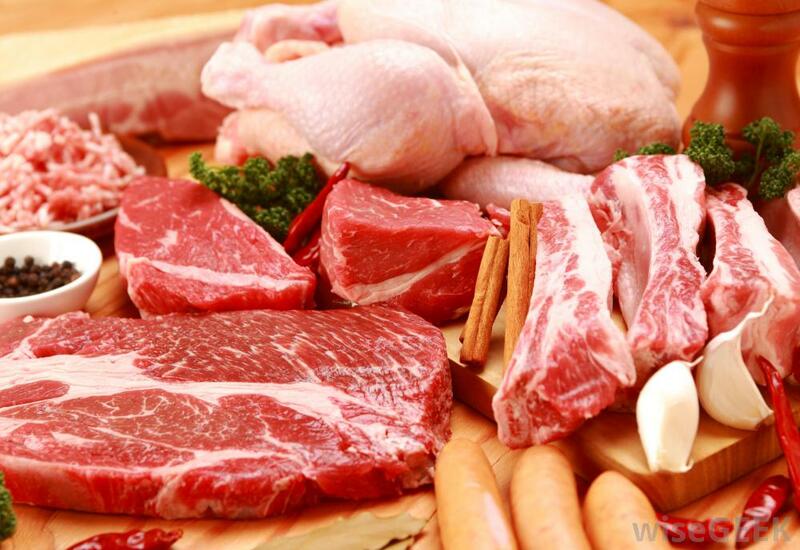 Our meat is known for it’s freshness, tenderness and quality. 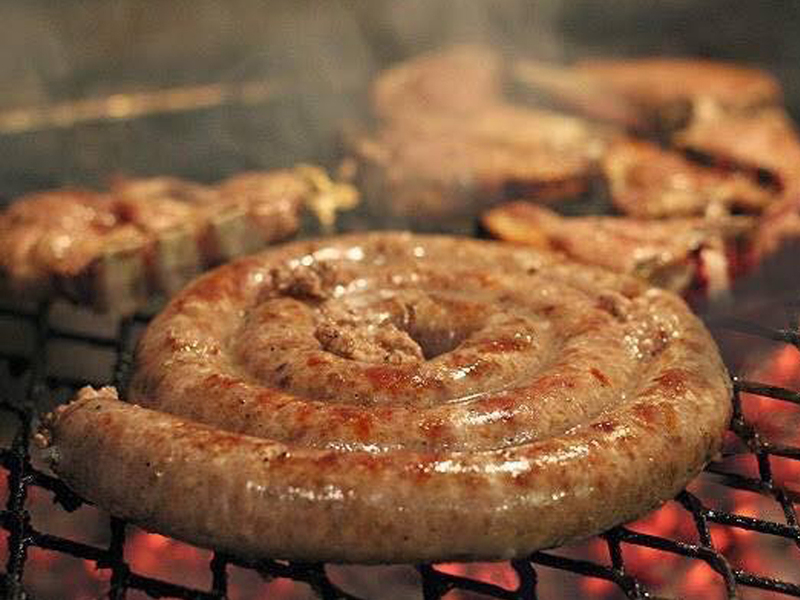 We are open Monday-Friday 7am-5pm, as well as Saturday from 7am-2pm, where you can stop and buy a freshly braaied boerewors roll over the weekend whilst you order your meat, cut to your specifications. 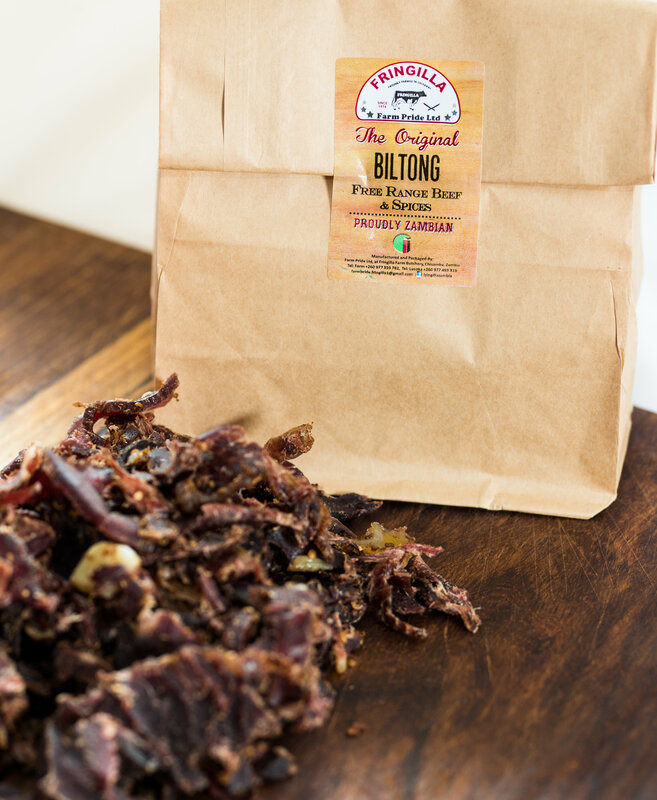 We also have a Lusaka based store (see contact details below) and we supply a number of leading retail outlets in Lusaka with our products. 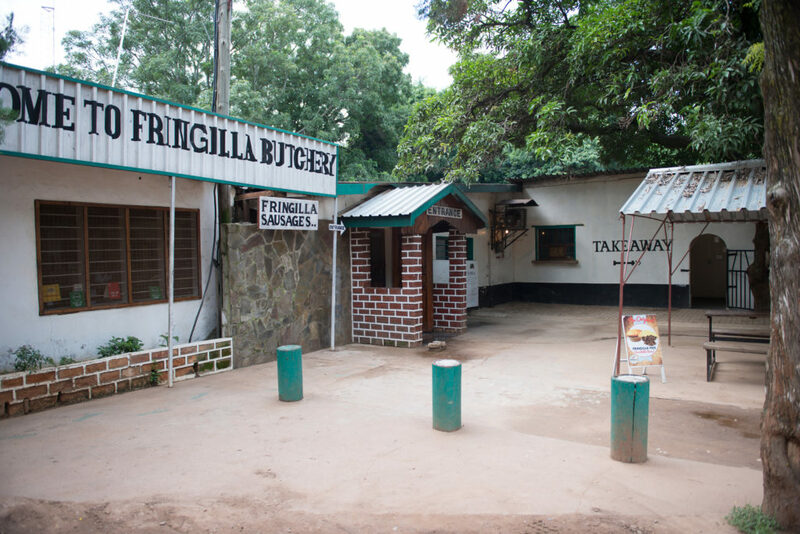 ©2018 Fringilla Lodge. 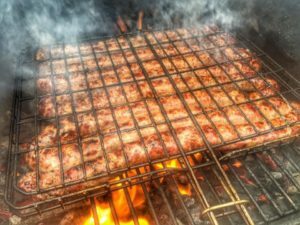 Website by Design so Fine.